Many Windows users would like to try the demo of Arahne software which natively runs on Linux, but don’t want to install Linux. There is an easy way for you to run Arahne DEMO software on Windows. 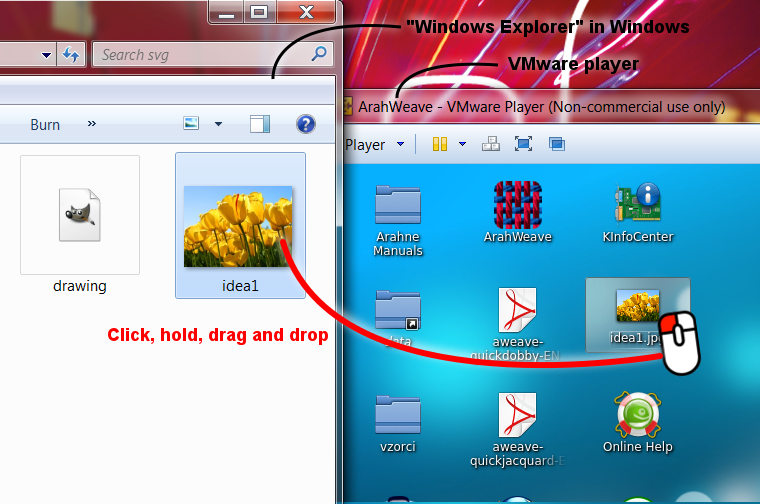 We have prepared a virtual machine (VMware) with Linux and Arahne DEMO software inside. With virtual machine you can run whole Linux inside a window in Windows. The virtual machine with Arahne DEMO software is ready for download from Arahne web site – Arahne DEMO software.